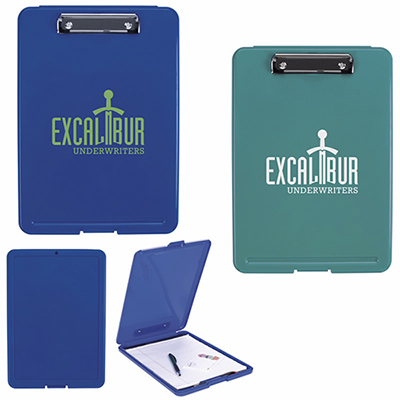 Get these customized clipboards imprinted with your logo and serve your brand well. Enjoy a large area for your logo. 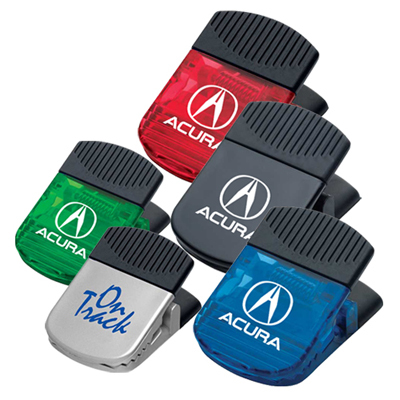 Your logo'd promotional clipboard comes in a wide variety of colors to suit your logo. Your employees will be proud to hold these eco-friendly clipboards and display their favorite employer's logo. 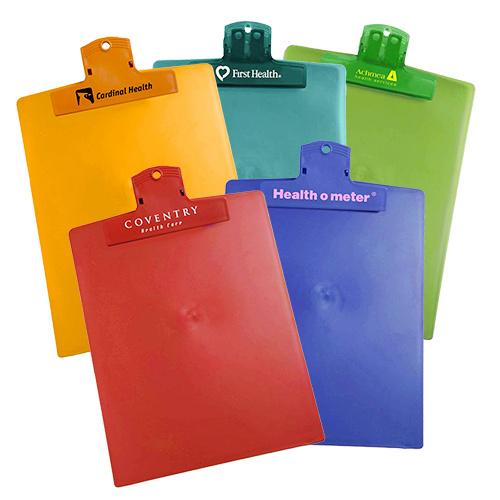 Customized clipboards are practical promotional items and come with a variety of color combinations! Help them clip up their notes!